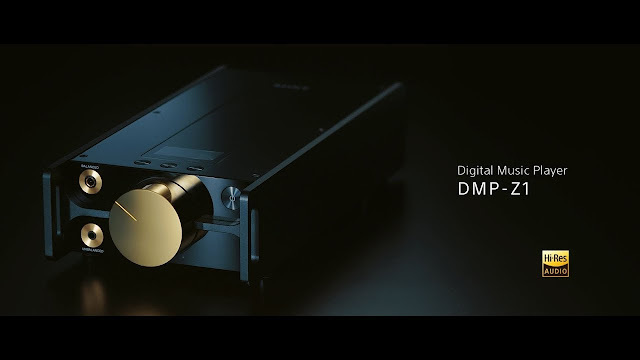 Sony has uploaded an official product video of the new DMP-Z1. Amazing piece of technology and fantastic video. I wish Sony would do more of these videos for some of their products.